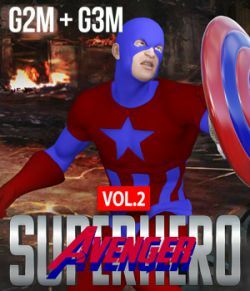 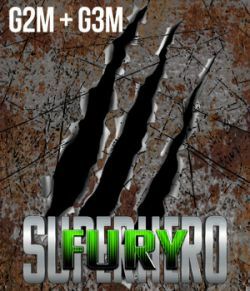 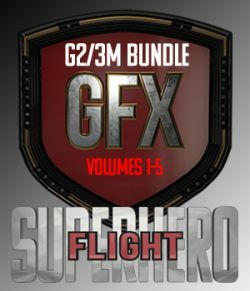 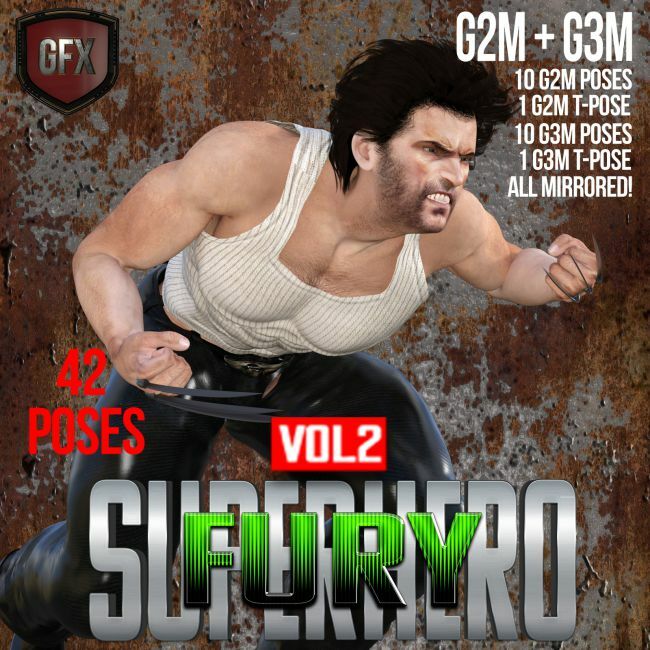 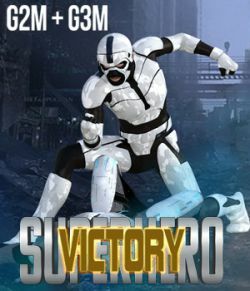 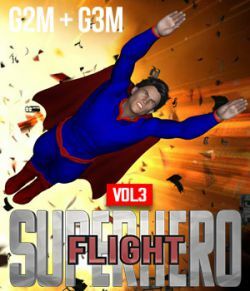 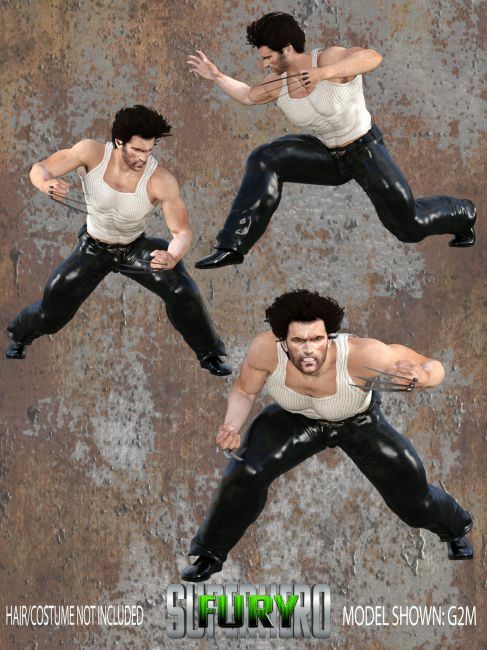 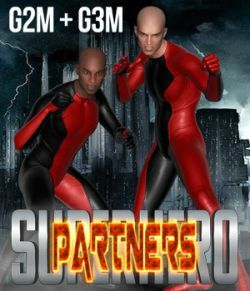 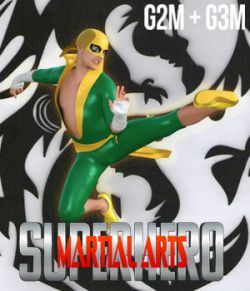 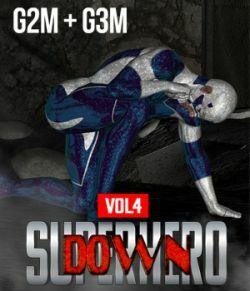 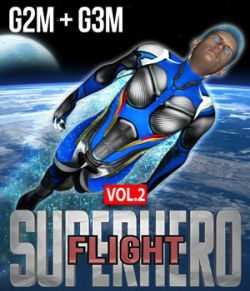 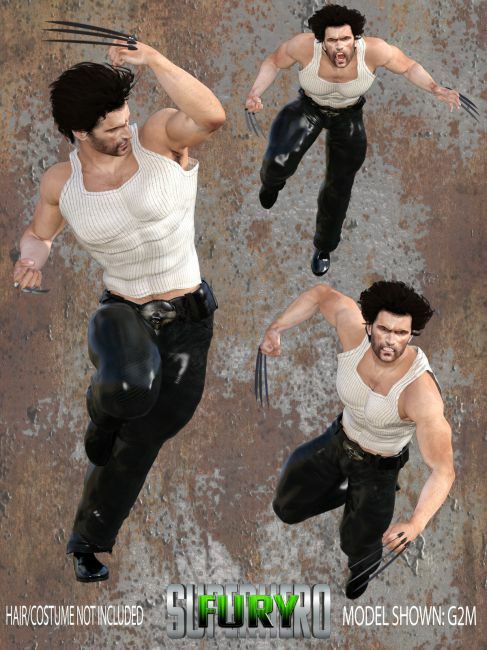 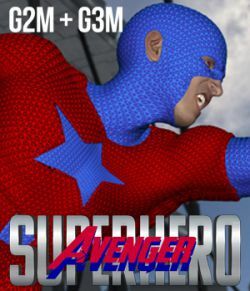 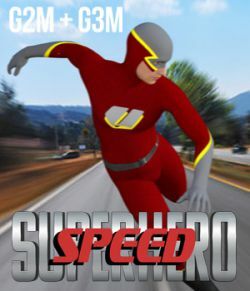 SuperHero Fury 2 is a set of poses for G2M & G3M. 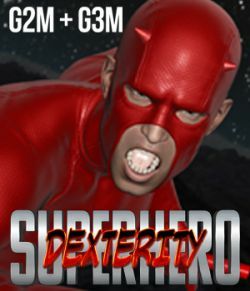 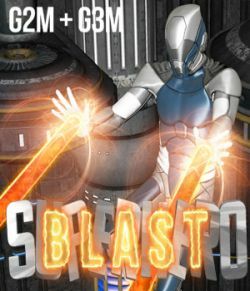 Daz Studio Only. 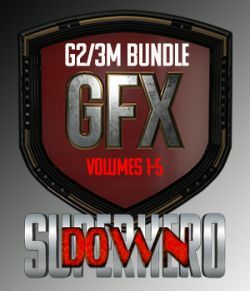 For additional savings, check out our bundles! 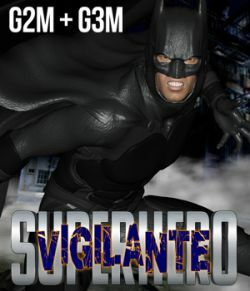 Character is by StudioArtVartanian under the Promo Credits tab. 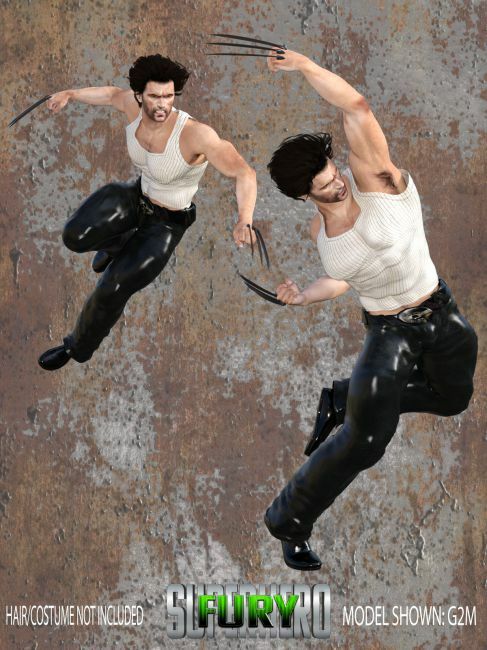 Claws are by Zeddicuss under the Promo Credits tab. 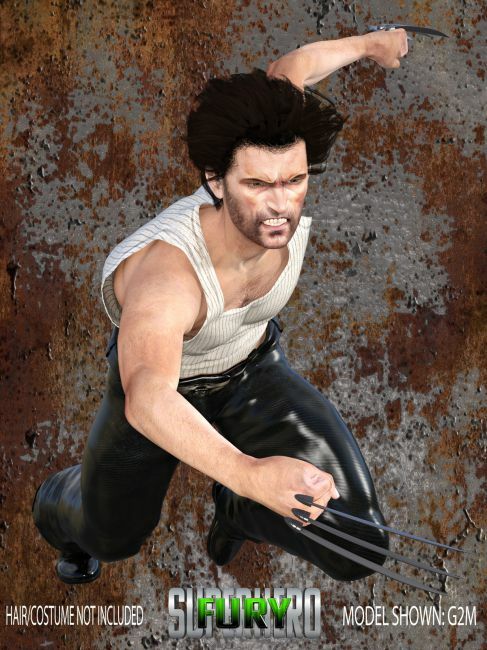 Claws may require minor adjustments for use on G2M & G3M.